Hello! I hope that you are all doing well. Happy Eclipse Day. We were able to see about 95% of the total Eclipse from our home. What a neat and unbelievable thing to witness. What a whirlwind year I had last year, which definitely reflected in my blog posting (or lack of). I went back to teaching full time, continued to be a mommy and wife full time, and settled into a new state and new home. A lot of changes and a lot of wonderful memories made at the same time! Here is just a small glimpse into my 3rd grade class last year. Last year I was in a portable, so I needed a organized and practical way to store my students much needed water bottles (yep, no sink or drinking fountain in the portable). This method worked like a charm and it was easy to keep the plastic bins sanitized and cleaned. This was my Classroom Jobs area. I wanted to make sure that everyone had a job each day. I rotated the students on a weekly basis. I simply wrote the students names on a blank index card, and rotated them through the library pockets. The fun fan decoration I placed above the job chart area, was made on a whim from leftover bulletin board paper. I love decorating my classroom. I always tried to rotate my featured books each week depending to go along with what we were learning, or to introduce new books I had recently purchased for the classroom. My super Star area (or some of you may know them as Brag Tags), as well as part of my classroom library. Students loved seeing their necklaces fill up with tags and beads throughout the year. Such a great way to reinforce positive behavior. This year I am not only changing schools, so that I can be at the same Elementary School as my youngest daughter, but I am also changing grade levels going from teaching 3rd grade, to teaching 1st grade. Love notes from my students. I dedicated a specific area by my desk to showcase all of the sweet notes and drawings I received throughout the year. I made sure to rotate the notes and pictures often so the students knew how much I appreciated them. In a short few weeks I will be starting my 12th year of teaching. I have taught Preschool, 3rd Grade, 4th Grade, Elementary School Art, and I owned my own art studio where I taught children ages 3-16 yrs. old. Now I get to add on 1st grade to my teaching career. Besides the formal teaching jobs I have had over a 11 yr. period, I have also had the opportunity to do several long term sub jobs in 4th, 5th, and Kindergarten, teach all ages of Sunday School, and teach my sweet daughters. Teaching is a big part of my life, to which I have definitely been blessed. Teaching brings me an abundance of joy in my life. I hope to be able to continue to share wonderful things from my 3rd grade class last year, as well as all of the great new adventures that I will be having in my new 1st grade classroom. 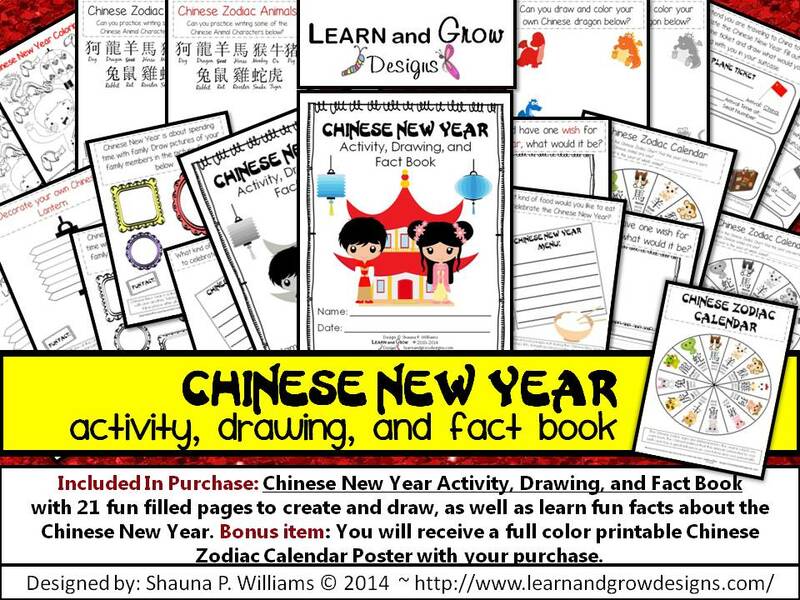 To start the year off right, how about a sale in my Learn and Grow Designs Teachers Pay Teachers and Teachers Notebook Shops? Sounds good to me! 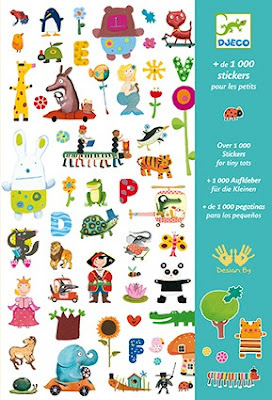 Head on over to my Teacher's Notebook Shop from Aug. 21-Aug. 24, to receive 50% off all of my great educational and artistic items for children. Head on over to my Teachers Pay Teachers Shop, for one day only, Aug. 22, 2017, to receive 25% off of all of my educational and artistic items for children. 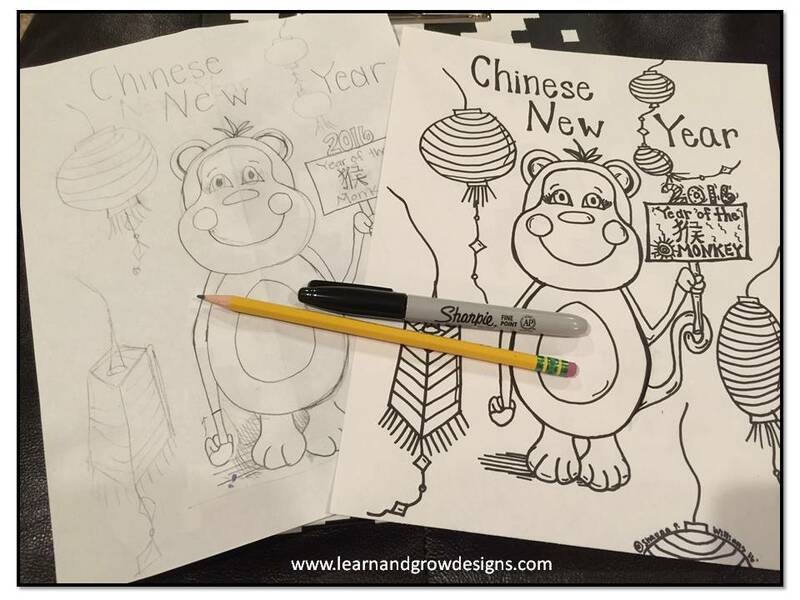 This "A Peak into my 3rd Grade Class and a Back to School Sale" first appeared on my blog, Learn and Grow Designs, on Aug. 21, 2017. A little while ago my sister in laws wonderful family and our family met up at my husband's parents house for a little family vacation. Since we all live in flying distance from each other, we cherish every opportunity we have to get together. Whenever there is a get together of course I always have to fit in an art project somehow. It is easy to do with both my husband's and my family, because we are all quiet the creative bunch. While I was on vacation I just happened to bring the wonderful book, Just add Watercolor, by Helen Birch with me (you can read more about this book on my Artistically Shauna Blog HERE). A few of the gorgeous samples featured in the book inspired me to do a quick run to the closest store to my Father-In-Laws house, to pick up some watercolor paints and brushes for everyone to use. Note to self, next time bring our gazillion sets of watercolors with us on family vacations. Everyone had such a fun time. I taught everyone a little bit about watercolor basics, introduced them to washes in watercolor, we talked about warm and cool colors, and then we added a little magic to our paintings by sprinkling salt all over the wet paint. When the salt dried, it lifted up the pigment off of the paper, leaving a really neat textured effect. I love how different everyone's paintings turned out. You can see close ups of the paintings below. The paintings are beautiful as is, but I told my daughters, nieces, and sister-in-law, that they could also add a drawing or a favorite quote on top of the dried washes for some extra fun. Looking at all of these pictures sure makes me miss our wonderful family. Love you guys!!! This "Watercolor Washes with Salt Technique" first appeared on my blog, Learn and Grow Designs, on March 18, 2016. 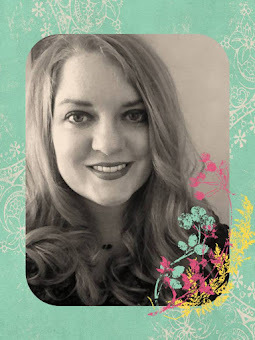 I am so excited to share my news with you that I am officially a "Barefoot Books Ambassador"! I have adored books ever since I was a little girl. Books were always a big part of my life growing up and they still are. I am the mother of two young children whom I have been able to pass on my love of literature to. As a mother, a teacher, an artist, and a book ambassador, I appreciate quality books with beautiful and unique illustrations that engage the reader. Once I discovered Barefoot Books I knew that I needed to share their amazing and unique books, and literacy themed products with everyone I knew. 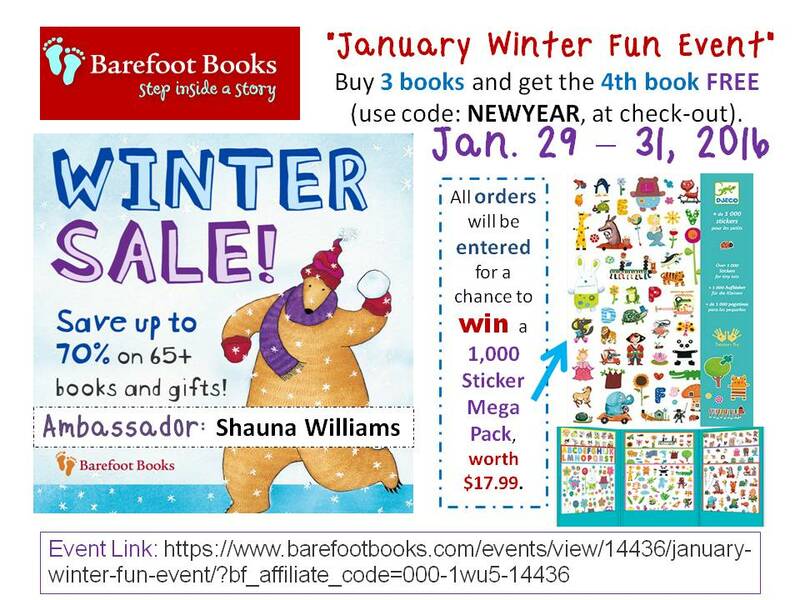 To start the year off I have an amazing sale and giveaway going on my Barefoot Books Website now. 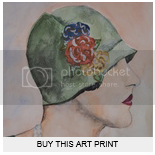 The sale last from January 29th, to January 31st (8:00 pm - PST). Buy 3 books and get the 4th book FREE by using the following coupon code during checkout: NEWYEAR (all capitals, no spaces). Over 65+ books and gifts are 70% OFF right now during my winter sale. Everyone who makes a purchase (no minimum), will be entered into a GIVEAWAY for a chance to win a FREE, 1,000 Sticker Mega Pack, worth $17.99. So, go ahead, "step inside a story" and discover a whole new world of diverse and enchanting children's literature. 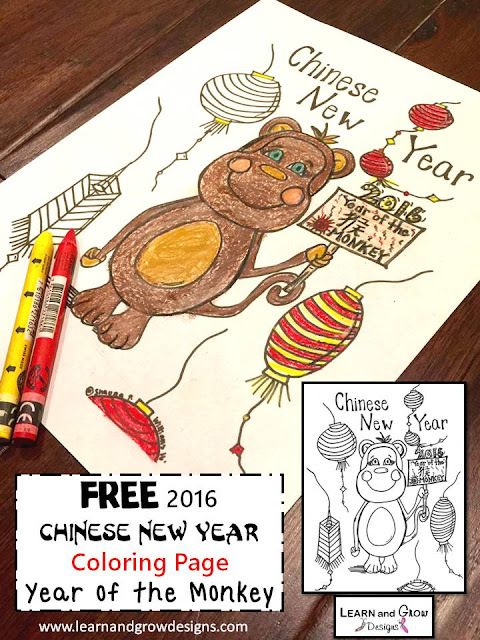 CLICK HERE to see my "January Winter Fun Event" and start shopping! ~ This Learn and Grow Designs blog post, Barefoot Books January Winter Fun Sale, was originally written on January 29, 2016.